MIAMI, Florida (March 22, 2019)—Next week the Inter American Press Association (IAPA) will be holding in Cartagena, Colombia, a new half-yearly meeting whose main attention will be given to the violations of freedoms and civil rights in countries with authoritarian regimes, such as those headed by Nicolás Maduro, Daniel Ortega and Miguel Díaz-Canel. At the Midyear Meeting to be held March 29-31 the Secretary General of the Organization of American States, Luis Almagro, Human Rights Watch American Division director José Miguel Vivanco, and journalists Carlos Fernando Chamorro of Nicaragua and Yoani Sánchez of Cuba will be some of the prestigious panelists that will referring to political measures, electoral reforms and human rights that should be adopted in order to recover democracy in Cuba, Nicaragua and Venezuela. There will also be presented video messages from Colombia's President Iván Duque, Venezuelan interim president Juan Guaidó and United Nations High Commissioner for Human Rights Michelle Bachelet. Colombian Vice President Marta Lucía Ramírez will take part in ceremony of presentation of the 2019 Chapultepec Grand Prize that the IAPA will be awarding to the American organization Reporters Committee for Freedom of the Press (RCFP). The reports on the country-by-country state of press freedom will refer, among other things, to challenges to freedom of the press and of expression and the economic crisis being faced by the traditional and digital news industry. Emphasis will be placed on one of the matters of most relevance in the region, which is that of violence against journalists. Since December five journalists have been murdered in Mexico and one in Honduras. 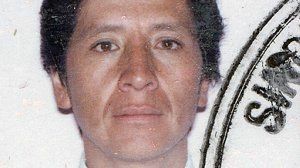 For Friday, March 29 there is scheduled a public act of recognition of international responsibility of the Colombian government over the case of Colombian journalist Nelson Carvajal Carvajal, murdered in 1998. 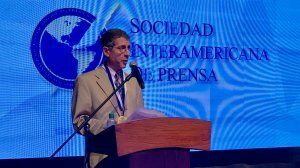 The holding of the reparation ceremony, at which there will be present 18 members of the Carvajal family, is one of the steps ordered in the ruling of the Inter-American Human Rights Court on the case. During the meeting there are also scheduled several panel discussions that will be focused on technical matters, such as digital subscriptions, false news and journalistic accuracy, cases of success of digital platforms and new support tools of Facebook and Google for directors, editors and reporters. See here (LINK) the details of the meeting program. 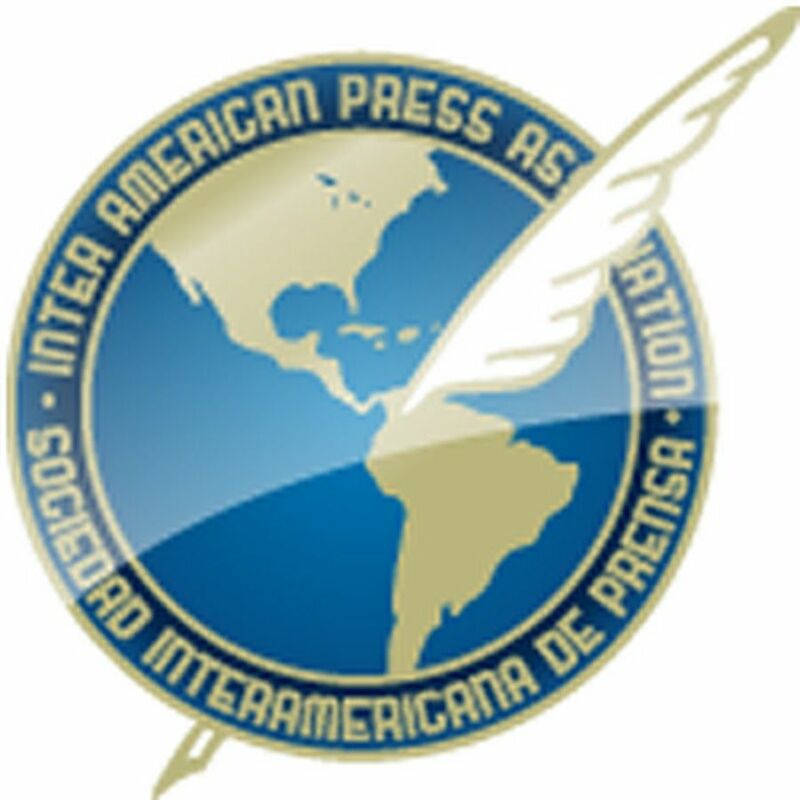 The IAPA http://www.sipiapa.org is a not-for-profit organization dedicated to the defense and promotion of freedom of the press and of expression in the Americas. 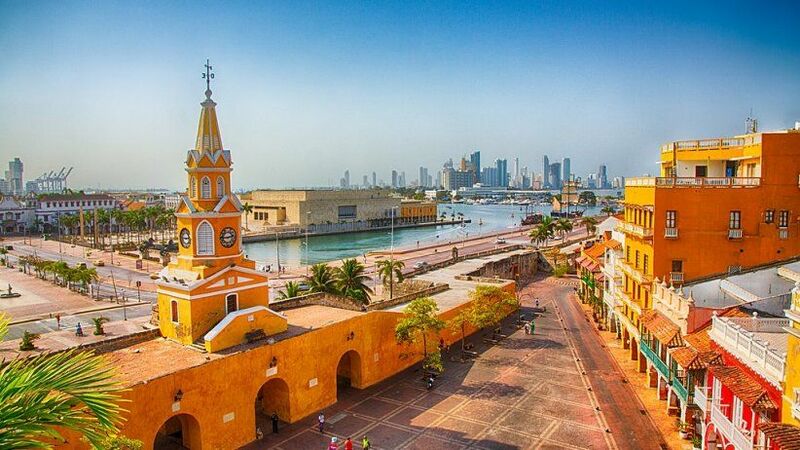 It is made up of more than 1,300 publications from throughout the Western Hemisphere and is based in Miami, Florida.